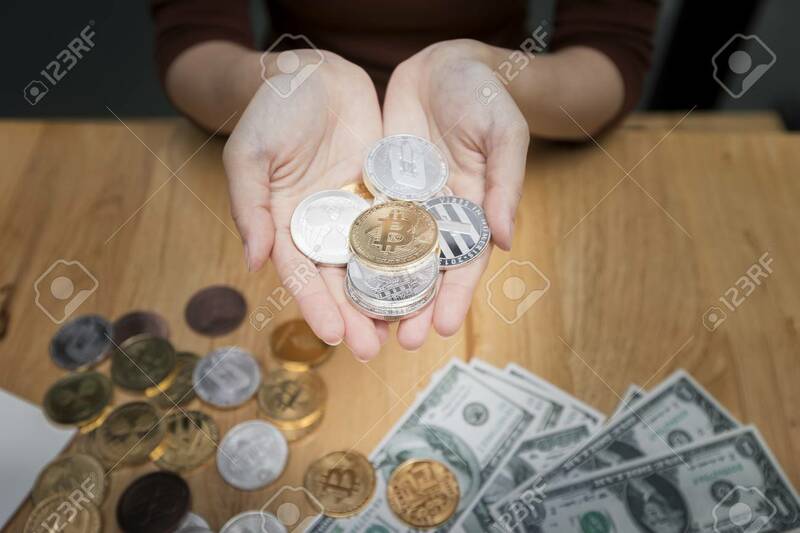 Various Of Cryptocurrency In Hand Of Businesswoman. New Virtual Money Concept. Lizenzfreie Fotos, Bilder Und Stock Fotografie. Image 116540553. Standard-Bild - Various of cryptocurrency in hand of businesswoman. New Virtual money concept. Various of cryptocurrency in hand of businesswoman. New Virtual money concept.